Mahindra Marazzo: 5 Things We Like. The Mahindra Marazzo, which was launched recently at an introductory price of Rs 10 lakh, debuts the carmaker’s brand new ladder-frame chassis and 1.5-litre, 4-cylinder diesel engine. 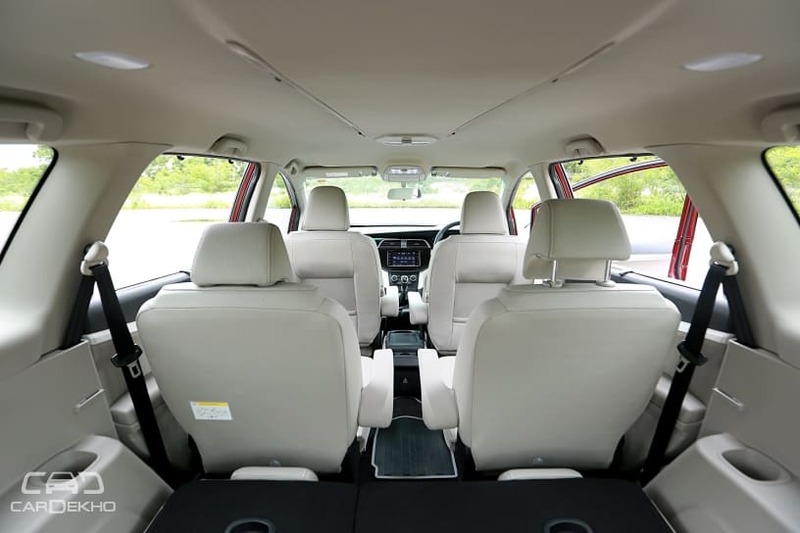 It is quite a large MPV which comes with the option of seven or eight seats based on your needs. 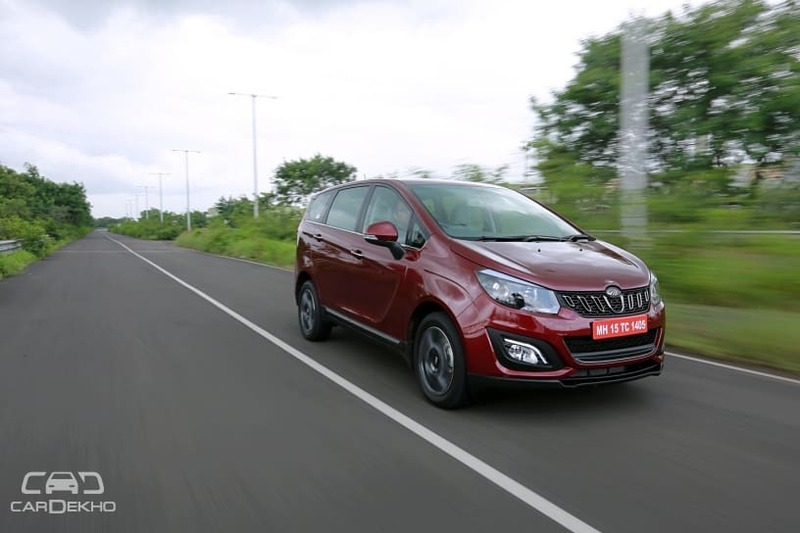 Mahindra has tried to put its best foot forward with the Marazzo and here are five things that we think goes in its favour. 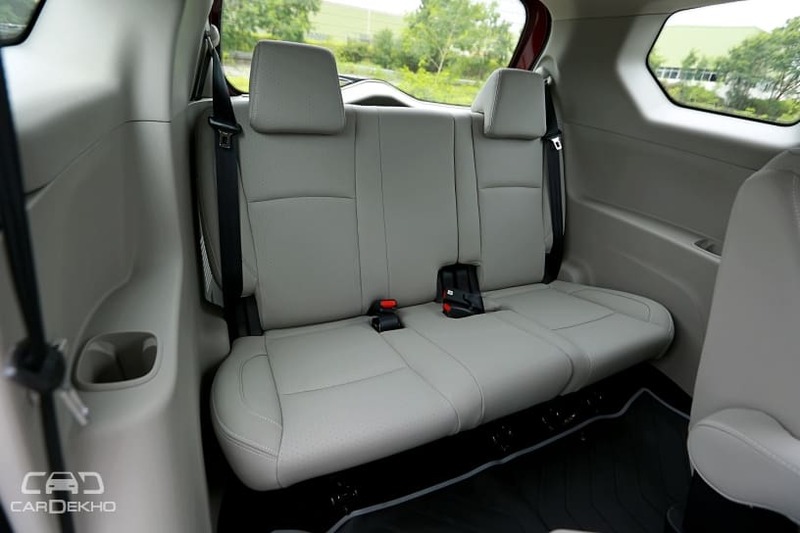 Step inside, and the Mahindra Marazzo comes across as quite a spacious MPV. That’s because it Marazzo is built on a new platform which, Mahindra says, has the largest footprint of any of its vehicles till date. The Marazzo’s transversely mounted engine and front-wheel drive configuration frees up a lot of space for the cabin. Apart from that, it also has a longer wheelbase and is wider than the Toyota Innova Crysta. Being a front-wheel driven MPV with a dead axle at the rear, the Marazzo features a flat floor. This leaves more room for passengers sat in the third row. Best of all, they don’t have to sit in a knees-up position! The Marazzo can also seat three 6-footers one behind the other in all the rows with plenty of knee room to spare. Despite the large dimensions, the Marazzo is easy to drive. The steering wheel is light (it gets an electronic power steering unlike the TUV300 Plus , which get a hydraulic unit) and weighs up well at high speeds. The clutch is light, while the gear action is smooth. Adding to the driver’s delight is a low set dashboard and large windows, which give a good view of the car’s surroundings. 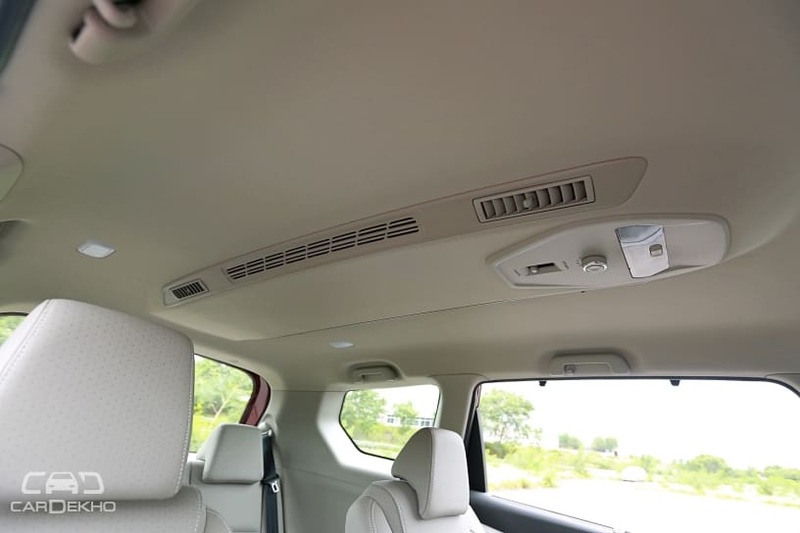 While a lot of cars get air blowers for the rear occupants, the Marazzo is equipped with a proper AC unit for the second and third-row seats as standard. It is a roof-mounted unit and cools the cabin very quickly. It also gets two modes – direct and diffuse. As the name suggests, direct mode sends a strong blast of cooled air towards the occupants, while the diffuse mode sends drafts of cooled air at regular intervals. 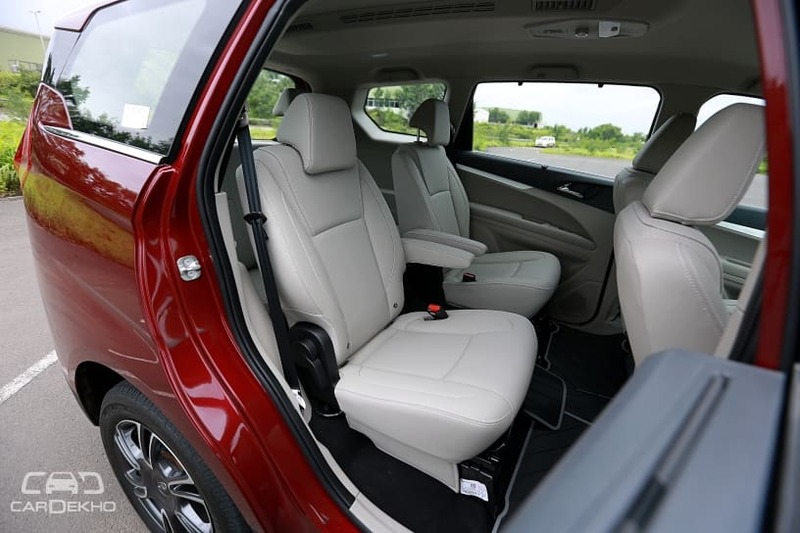 The Mahindra Marazzo comes with the option of captain seats for the second row right from the base M2 variant. These seats offer a better experience than the bench seats and are very comfy as well. What’s more, they also get individual armrests too. Another benefit of opting for the captain seats is that it provides easy access to the third row of seats.